When modern Jews and Christians discuss the role of the Messiah, Christians often bring up the idea that he would atone for the sins of his people. Jews protest, and often say that there is no idea that the death of one person can atone for the sins of others in Judaism. 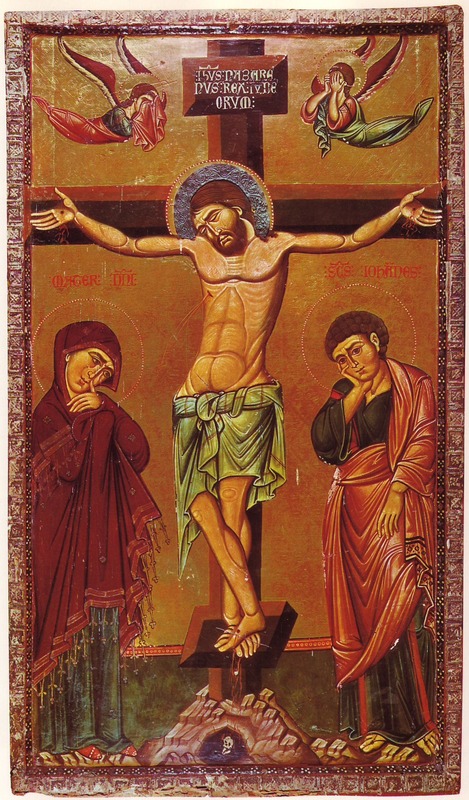 For our brothers after enduring a brief suffering have drunk of everflowing life under God’s covenant; but you, by the judgment of God, will receive just punishment for your arrogance. I, like my brothers, give up body and life for the laws of our fathers, appealing to God to show mercy soon to our nation and by afflictions and plagues to make you confess that he alone is God, and through me and my brothers to bring to an end the wrath of the Almighty which has justly fallen on our whole nation. The last line here is quite fascinating. The speaker expected that somehow, through the suffering of himself and his brothers, they would bring about God’s forgiveness of their nation. Likely he is thinking of Isaiah 53 that talks about the suffering servant whose death atones for the nation. Knowing more about the Maccabean victory helps us understand why people were questioning Jesus about whether he was the Messiah or not. At this celebration they would be mindful of the events of generations before, when they were being persecuted by the Greeks for their faith. This time the Jewish nation was undergoing great suffering at the hands of the Romans, and they wondered if Jesus was going to end God’s wrath and deliver them from that too. It also helps us understand why the first question that the disciples asked the risen Christ was, “Lord, are you at this time going to restore the kingdom to Israel?” (Acts 1:6) If the Maccabees had gained victory because of the death of a few of the faithful, how much more did they expect that if the Messiah had come and suffered and died for his people, and God had raised him from the dead, the final victory was certainly at hand. They didn’t understand yet that God’s victory through the atonement of Christ would not only be for their nation, but for a kingdom that would reach the whole world, purchasing eternal life for all who believed. 1 The books of 1 and 2 Maccabees are from the apocrypha, a group of texts that are not included in either the Jewish or Protestant canons of Scripture, although they are included in the Catholic Bible. Whether or not one believes they are inspired, they are often very helpful in understanding the context of Jesus because many of them were written shortly before his time and reflect the Jewish thinking of his day.